Founded in 2007, CEP is one of the world's leading brands for compression sportswear. 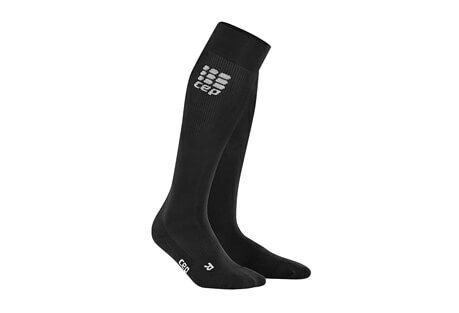 CEP compression products are developed by medi, a world leader in medical compression technology. Not only will CEP compression wear take your performance to the next level, but it will assist with recovery allowing for maximum muscular growth.